clothing_manila Seller does not reply often, I need the planner asap and what you did is to keep the buyer waiting. 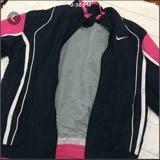 First bad transaction here on carousell! You can’t blame the buyer for waiting that long and it isn’t my fault that I decided to cancel the ordee because you are not replying!!!!!!!! 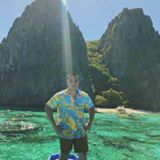 @migsgorospe is on Carousell - Follow to stay updated! 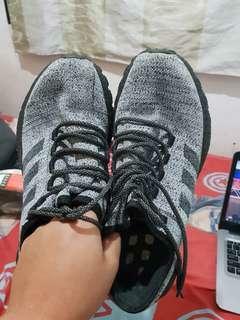 Hi selling my pre loved Adidas ATR Boost. 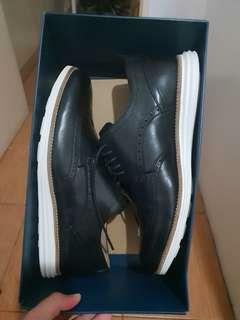 Bought it at Php 8.5k but selling it at Php 3,500.00 Quality is 10/10. 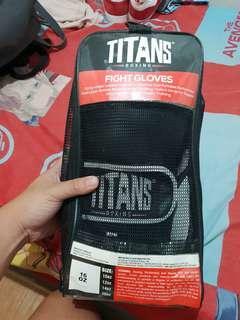 Hi selling my pre loved Titan Fight Gloves size is 16 Oz Black. 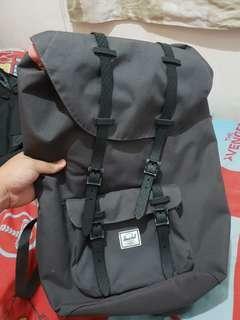 Hi selling my pre loved Herschel Dark Gray Backpack L for only Php 1,750.00. One button is busted but you can have it replaced in Herschel stores for only Php 350.00. Other than that everything is perfectly fine. 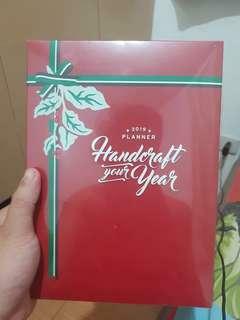 Selling my 2019 Starbucks Planner Cream Color for only Php 1,300.00 only. The starbucks card is not for sale. 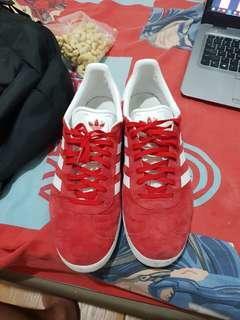 Selling my pre loved Adidas Red Gazelle size is US 10.5. 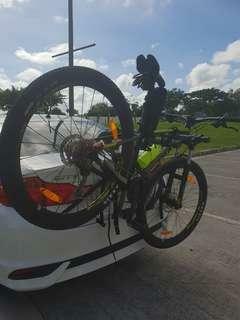 Almost brand new. I used thrice as bag for my laptop. 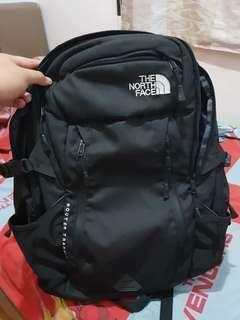 Selling it at Php 2,750.00.